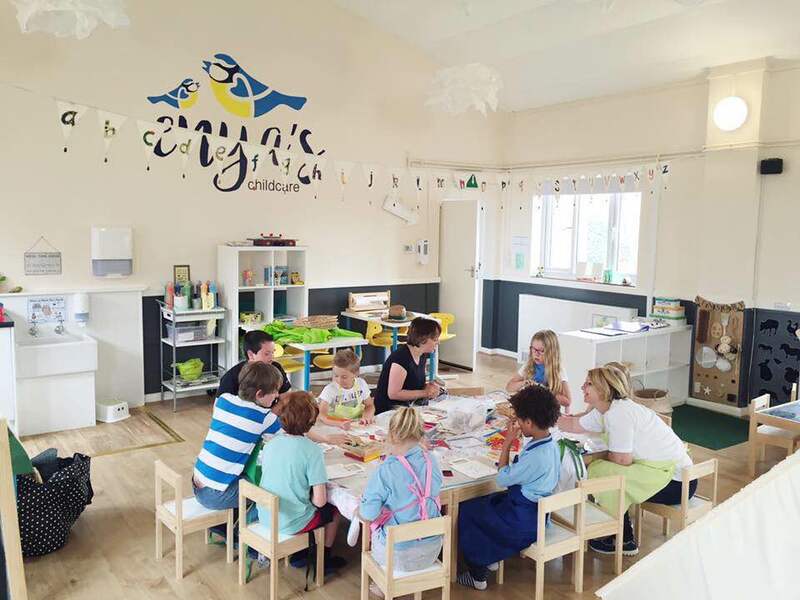 Located on the outskirts of Peterborough in Crowland, Enya’s Childcare is a fantastic addition to what the town has to offer. Enya’s Childcare is recognised as the only known childcare provision in Peterborough that follows the ‘Reggio Emilia’ approach; a world renowned, tailored way of teaching where the learning environment and outdoors is respected as the ‘Third Teacher’. Leader and co-founder, Enya Mooney tells Nwes about their start-up journey. I have many years of experience in the education and childcare sector and have always dreamed of opening my own preschool. With this in mind, I travelled across the globe to seek out new and different ways of teaching children. It was during this time that I discovered Reggio Emilia in Dubai, United Arab Emirates. The fresh child-led approach demonstrated a whole new way of teaching with an aim to create “better citizens of the world”. I set up Enya’s Childcare in February 2016 with support from my partner Aaron. With Ofsted registration, we have a large dedicated and newly renovated ‘Former Salvation Army hall’ as our setting. Enya’s Childcare accommodates pre-school, before and after school care and a holiday club all year round. We have created developmentally appropriate surroundings where children may explore, experiment, touch and feel to learn about the beautiful world around them. On return from my travels, I contacted Nwes for support to turn my business idea into reality. I met with Business Advisor Sergio Aschettino who supported us through setting-up and starting trading. Sergio has also provided us with ongoing support. For more information on starting your business, contact the Nwes business advisors on 08456 099 991 or book your place at a Nwes Workshop across East Anglia.